Sprinkle festive fairy dust over child victims of crime in your community. Buy an extra gift for a child victim of crime when you shop online this Christmas. Together we can brighten the lives of thousands of young people affected by serious crime. Dear Santa 2018 is now closed. Thanks to your kindness and generosity we were able to deliver longed for Christmas gifts to 1048 child victims of serious crime right across the UK. Details of our 2019 will be available shortly. Dear Santa is our seasonal appeal to deliver gifts of choice to victims and witnesses of serious crime across the UK, the Channel Islands and Isle of Man. Children referred for a Dear Santa gift may have suffered trauma as the result of sexual abuse, violence or neglect, or have lost a parent or loved one to homicide. Dear Santa allows the nominated child to choose their own gift (worth up to £50) which is placed on our unique Amazon Smile Wish List for public donation. Embrace CVOC will wrap and deliver your gift in time for Christmas Day. 100% of your donation goes to your chosen victim. To ensure no child will be left disappointed this Christmas, Embrace has purchased some requested gifts where these were low on stock or otherwise difficult to source. If you are unable to find a suitable gift to purchase directly via our wish-lists, we welcome donations via our JustGiving page . Your generosity this Christmas will ensure we can support even more children in need throughout the year. 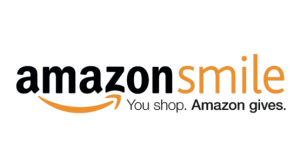 You can purchase a gift for a child victim of crime directly from Amazon Smile. 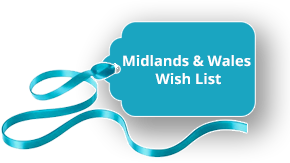 Simply select the wish-list for your area. Here you’ll find a list of Dear Santa gifts together with details of the recipients, for example their age, the region they come from and the crime. Santa will deliver it in time for Christmas Day! Scotland, Northern Ireland, Cheshire, Cleveland, Cumbria, Durham, Greater Manchester, Humberside, Isle of Man, Lancashire, Merseyside, North Yorkshire, Northumbria, South Yorkshire, West Yorkshire. Avon & Somerset, Bedfordshire, Cambridgeshire, London, Devon & Cornwall, Dorset, Essex, Guernsey, Hampshire, Hertfordshire, Jersey, Kent, Norfolk, Suffolk, Surrey, Sussex, Thames Valley, Wiltshire. Amazon Smile gives you the option of making an additional 5% donation to Embrace CVOC which we will use solely to buy supermarket vouchers for families on low incomes, to help the whole family have an extra special Christmas. You can also help the families of our child victims this Christmas by donating to Embrace to buy supermarket vouchers for a Christmas Dinner. Donate: £10, £25, £50 – Or any amount you can spare this festive period. Please ensure to leave reference FOOD VOUCHERS in the box provided. Do you work for a statutory agency or charity and know of child or children who would benefit from a surprise gift of their choice this Christmas? 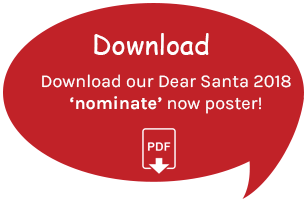 Now, and through to Monday December 10, Embrace CVOC is seeking nominations for Dear Santa 2018. We will accept nominations for any crime type but, as a guide, previous nominations have included children who have suffered violence, sexual abuse and exploitation (including online crime), bereavement through homicide in all its forms or who have witnessed violence in the home. Nominate a child or children affected by crime for a Dear Santa gift and we will do the rest. 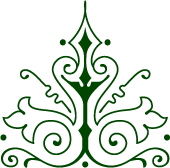 Please be assured that all information is treated in the strictest confidence and personal data managed in accordance with the General Data Protection Regulation (GCPR) using the secure third sector information management software charitylog. Seek parental consent (or individual consent if aged 18) and fill out our online Refer Now form, making sure to choose ‘Dear Santa’ in the drop-down menu. If you are nominating a sibling group, please fill out a separate form for each child. Tell us what gift or vouchers they would like to receive with a value of between £25 and £50 or, alternatively, Embrace CVOC is happy to contact the parents/carers directly nearer the time. 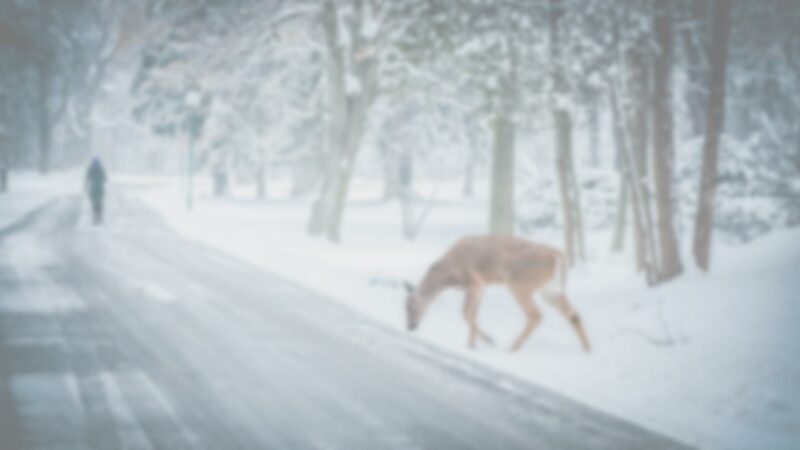 We’ll place the chosen gift on our unique Dear Santa 2018 Amazon Smile wish list and drive public donations from October 15. We’ll wrap the gift (and supermarket vouchers if needed) for Santa to deliver in time for Christmas Day.  Nominations for Dear Santa 2018 closed at 12 noon on Monday December 10. This is to ensure requested gifts can be purchased, delivered to Embrace for wrapping and redelivered to the child in time for Christmas Day. Please browse our website for details of other support services available. If you would like to refer a child for other support please complete the refer now form. 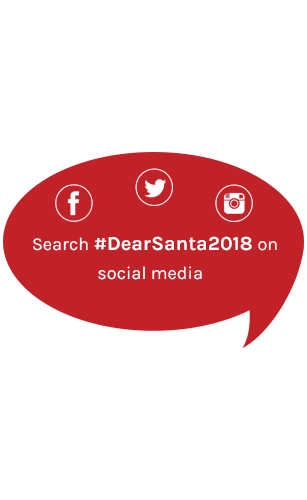 Share our #DearSanta2018 appeal with your followers on Twitter, Facebook, Instagram and LinkedIn, adding your personal support for the campaign. Office cake sale? Pub quiz? Christmas jumper day? Dear Santa is a great way for friends, colleagues or groups to club together to fund a gift for a child victim of crime in their local community. Embrace works in a fiercely competitive market and lots of charities vie for donations at Christmas time. Help us make our messaging stand out by telling us about a special young person or an experience you have had that will help us engage – and raise funds to help even more children across the UK. You can talk to us in the strictest confidence and we can discuss how the material could be used – for example on social media or a press release. Someone difficult to buy for? A charity donation on their behalf makes a great alternative gift. We’ll provide you with a Certificate of Donation to present to them. What is Dear Santa 2018? Dear Santa 2018 is the seasonal fund-raising initiative delivered by Embrace Child Victims of Crime (CVOC) to generate longed-for Christmas gifts for children and young people aged 18 and under who have suffered trauma through crime – either as victims or witnesses – and are from low income families. In 2018, we aim to fund enough presents to provide Christmas cheer to at least 3,000 young victims right across the UK, the Channel Islands and Isle of Man. Where needed, we will also provide supermarket vouchers for Christmas trimmings to allow the whole family to build special memories. During the autumn, Embrace CVOC will collaborate with statutory agencies – such as the police and safeguarding workers – to seek suitable nominations. On Monday October 15, we will launch the public campaign online and in the media asking people to ‘buy an extra gift for a child victim of crime when you shop online’ this Christmas, using the #DearSanta2018 hash-tag. 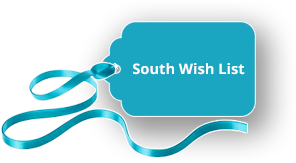 Donors can choose the gift and recipient from our unique Amazon Smile wish-list and these will all be delivered to the Embrace grotto for wrapping and delivery in time for the big day. Where donor contact details are made available, they will receive an Embrace CVOC Certificate of Appreciation for their donation (or recipient of their choice if the donation is made on behalf of a friend/family member as a Christmas gift) and a personal thank you note from the child or family where possible. How do I nominate a child/children? I’m concerned about breaching Data Protection rules by referring a child? Embrace CVOC is committed to protecting the privacy and security of any personal information we receives. All information shared with us is managed in accordance with the General Data Protection Regulation (GDPR) order. We use the secure platform charitylog for information management. 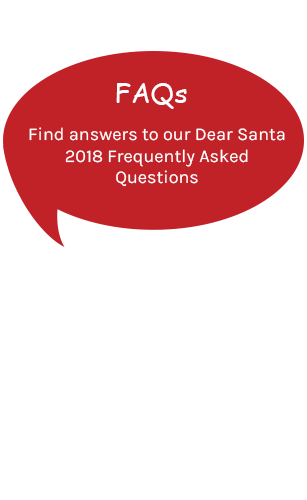 You will need to seek the express parental consent (for children aged 17 and below) or individual consent (for those aged 18) to nominate a child for Dear Santa 2018 and to share relevant information with Embrace CVOC. Do you take referrals for any crime type? Yes. Although we tend to receive nominations for more serious crime such as violence (including domestic abuse and neglect), sexual violence and exploitation, homicide in all its forms. We expect professionals to make their own judgement on this. Does it have to be a recent crime? Not necessarily but our work targets children who have suffered trauma and require on-going support to help heal. We can take self-referrals in some situations. However, to ensure our funds target those in need, we will always need to verify the victim/crime is genuine. I have a sibling group in mind, can I refer them all? Yes but please make sure to fill out a separate referral form for each child. I have a child/family in mind but they do not celebrate Christmas? Embrace will be pleased to help. Please e-mail info@emnbracecvoc.org.uk with details and we can discuss with you how best we can provide support. I’d like to help child victims of crime in my own area – how can I help? That great! We’re always on the look out for more volunteers and fund-raisers. Money raised in one place (eg a county, or London borough) is ring-fenced by Embrace CVOC to help young victims of crime in that area – so you can be confident your work is contributing directly to help young people in your community. For information on how you can get involved visit our What You Can Do page. The support we are able to provide child victims depends entirely on the funding available at the time.